The father (Black Poison) is a hybrid recombining my Black Forrest male and my Black Durban. 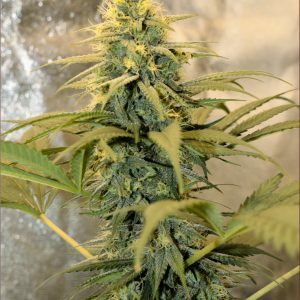 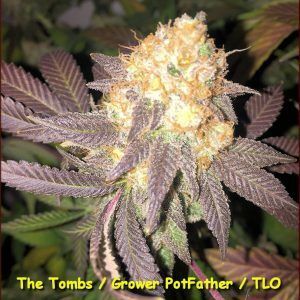 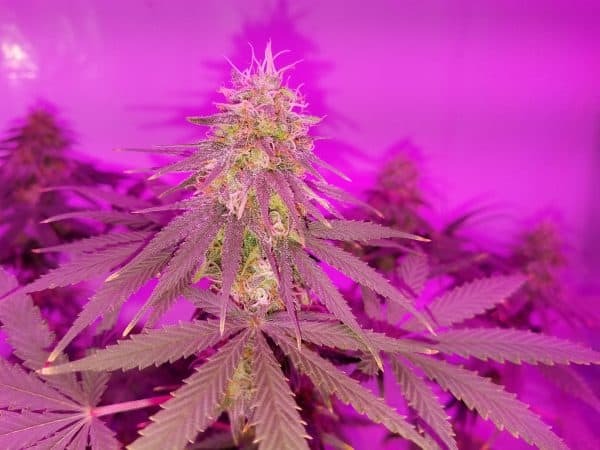 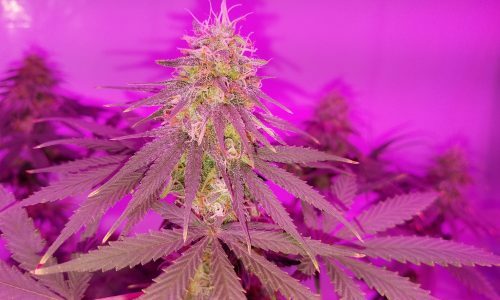 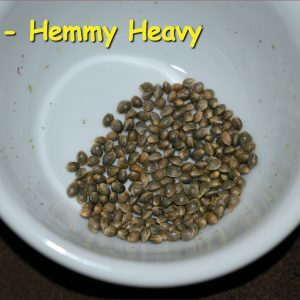 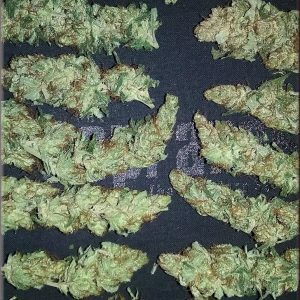 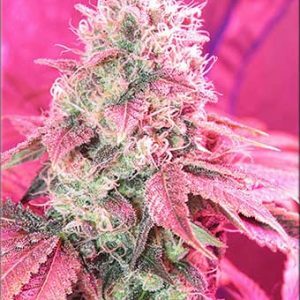 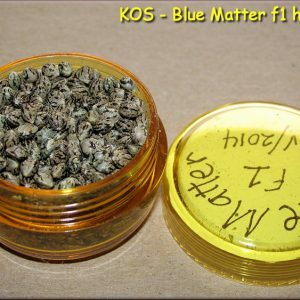 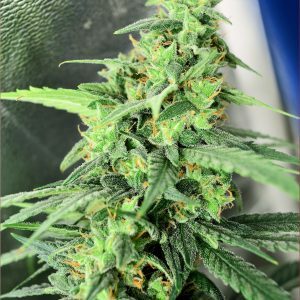 A severely smelly and deadly variety with intensity for days… The mother is my Red Russian Skunk, a super olden (like olden from the early 80’s) inbred line of true Skunk with huge yields, fast finishing times and a devastating high-type. 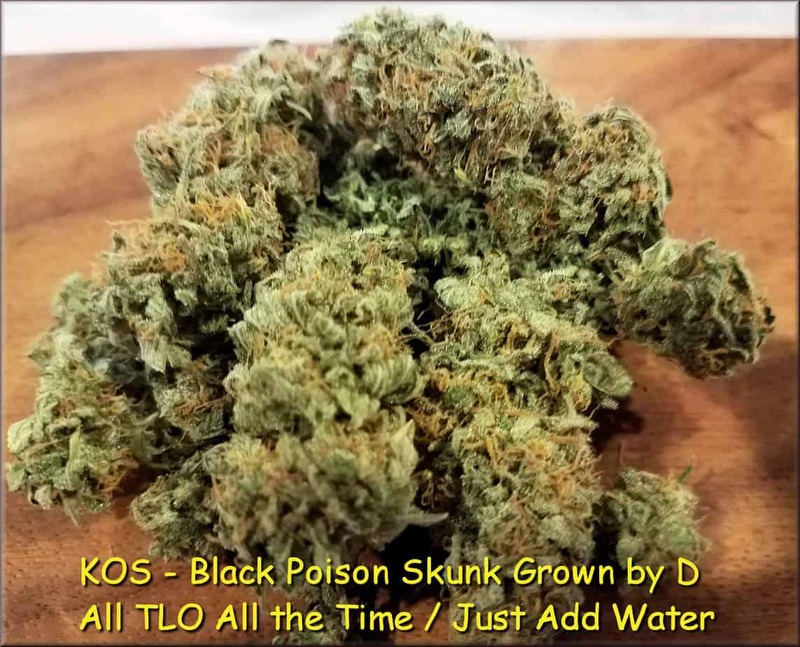 I do mean devastating too, this Skunk line along with being super skunk smelling and covered in resin, is also dumbfounding to both body and head.